Watter lesse het die Britse jeugboekskrywer Chris Bradford in die Bosveld geleer? 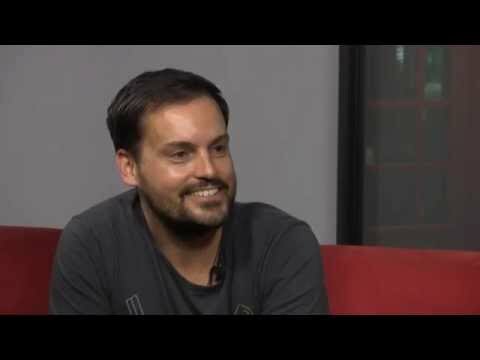 Chris Bradford is die jong Britse jeugboekskrywer wat vanjaar ‘n draai gemaak het in Suid-Afrika by die Franschhoek Literêre Fees en die Kingsmead Book Fair. Hoezit, die “pretwerf met breinkrag” vir jongmense, geskep deur Fanie Viljoen en Jaco Jacobs, het met die Bodyguard: Ambush-outeur gesels oor sy Young Samurai-reeks. Bradford vertel meer oor waar hy sy inspirasie vandaan kry, hoe om opwindende spanningslyne te skep en waarom navorsing so belangrik is. Hy deel ook sy skryfwenke en verklap watter lesse hy in Suid-Afrika en Zimbabwe geleer het. Hoe het jy navorsing vir Bodyguard: Ambush gedoen? Chris: Ek het Afrika (en Suid-Afrika) al ‘n paar keer besoek, so ek ken die Bosveld ‘n bietjie. Ek het ook vir drie maande in wildreservate in Zimbabwe gewerk, dit het baie kennis bygedra. En ek het belangrike oorlewingstegnieke geleer: hoe om water te vind, watter kos jy kan eet ensovoorts. Nadine Maritz recently interviewed Cape Town-based author Charlie Human about his first two novels, Apocalypse Now Now and Kill Baxter. In the interview, Human shares the story behind the magical and mystical creatures and unique characters in both these books, chats about the harder parts of writing fantasy and reveals what his fans can expect from him next. 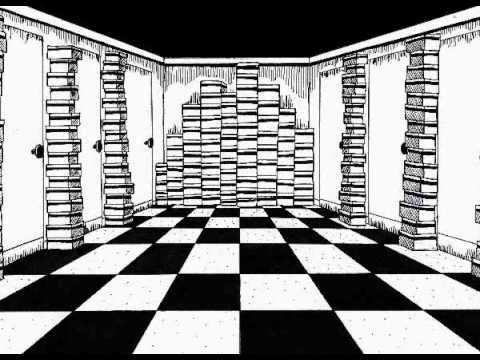 What gave you the ideas for your magical and mystical creatures? A lot of the creatures are based on African mythology. I research magic and mythology from across the continent and founds things that would fit within the story. Why call your character Baxter? I honestly can’t remember how the name Baxter Zevcenko came to me. It’s almost as if he just appeared. 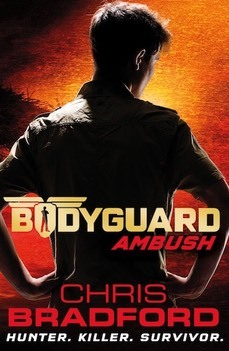 Penguin Books and Love Books would like to invite you to the launch of Bodyguard: Ambush by British author Chris Bradford. Bodyguard: Ambush is the third book in Bradford’s Bodyguard series. In this novel, teenage martial arts Connor Reeves is tasked with protecting a foreign ambassador’s family on an African safari. None of his previous adventures could have prepared Connor for the flee through the wilds he is forced into. The launch takes place at Love Books at 5 for 5:30 PM on Wednesday, 20 May. Apocalypse Now Now author Charlie Human joined Jennifer Sanasie in the News24 studio to discuss his new book Kill Baxter, the sequel to his debut novel. Human shares why he decided to write this second book, dishes on the Harry Potter in-jokes he wrote in both books and offers ideas for which actors would be best suited to play in an imagined film adaptation of his books. He also shares what readers can expect from this second book in the series. “To me Harry Potter always seemed very chaste for the kind of age that they were, you know, so I thought, okay, that’s not what 16-year-olds are doing and thinking about. So Kill Baxter sort of reflects that a bit,” Human tells Sanasie. He also discusses Ronin, Baxter’s supernatural bounty hunter side-kick. Human also told Sanasie how he, a generally cheery and lighthearted person, writes such dark and twisted stories and says that people often seem surprised when they get to know him. Alex Smith and Andrew Salomon on Being a Literary Couple: "There's Never Any Explaining Necessary"
Local author and academic Karina M Szczurek has started a new series on her blog in which she plans to interview literary couples – a topic close to her heart as she is married to award-winning author André Brink. The first couple she has interviewed is Devilskein and Dearlove author Alex Smith and Andrew Salomon, author of Tokoloshe Song. Szczurek asked them to describe their partner’s creative process, if they are each other’s first readers, what their favourite piece written by the other is and all about the reality of sharing life with a fellow writer. “The best aspect is that you share your life with someone who understands the deep desire to write, to tell a story. So there’s never any explaining necessary about the need for time and space to do this, and we support each other in creating that time and place,” Salomon says. 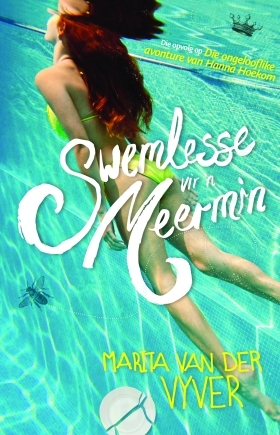 Arachne Press, the British publisher of Alex Smith‘s CILIP Carnegie Medal-nominated youth novel Devilskein and Dearlove, is taking the book on a short but sweet tour, stopping in Brentwood, London and Lewisham. Unfortunately Smith will not be able to join in the fun as she has duties to fulfil on home soil. However, Arachne Press have come up with a creative solution: Smith will answer questions sent in by readers on a video filmed specially for the three events. On the respective days Greg Page, the voice heard on the trailer for this riveting YA book, will read from Devilskein and Dearlove, after which the video interview will be screened and Cherry Potts, UK publisher, will discuss the industry at large. If you find yourself in the UK on 21 or 22 January, or 5 February, don’t miss this exciting opportunity to support South African fiction! With Greg Page (who voices Mr Devilskein on our animated trailer) reading. We will show the trailer, together with a video of author Alex Smith answering questions from Cape Town, South Africa) and Cherry Potts, Arachne Press owner will talk a little about publishing. Five Writing Tips from Alex Smith and Maire Fisher: "The Main Thing is to Enjoy the Process"
Alex Smith, author of the adventure-filled Young Adult novel Devilskein & Dearlove, and Máire Fisher, author of Birdseye, a debut novel “brimming with quiet confidence“, recently sat down with Catriona Ross to share their top five writing tips. Both Smith and Fisher agree that inspiration can come from anywhere – you just have to be open to it. They advise against using a busy schedule as an excuse, saying that you can always find a gap to write. Their third tip is to “be prepared to change course” and allow your characters to take the story forward as it evolves. Both authors say it is important to find “a friendly first reader” who could offer constructive criticism and, as a final tip, they stress: “The main thing is to enjoy the process”. 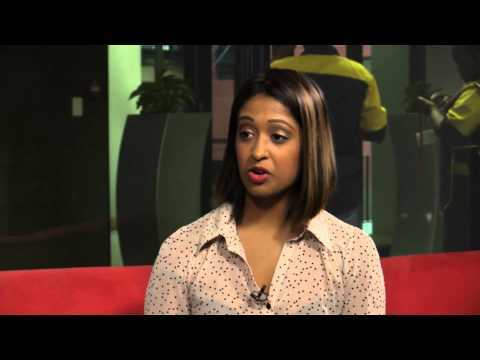 Ariane de Lannoy spoke to Azania Mosaka on Power FM about the youth’s participation in democracy. 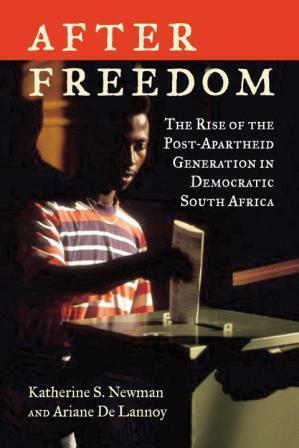 De Lannoy is a senior researcher at the Children’s Institute and the author of After Freedom: The Rise of the Post-Apartheid Generation in Democratic South Africa. “I think a lot of young people are fairly doubtful about this process of democratisation,” De Lannoy said, adding that young people in their late or even early twenties will have some memory of the past and they know how high those hopes were for a different kind of life. De Lannoy believes there is a strong disconnect between what young people are trying to say – “but our lives haven’t changed” – and what the politicians are hearing. 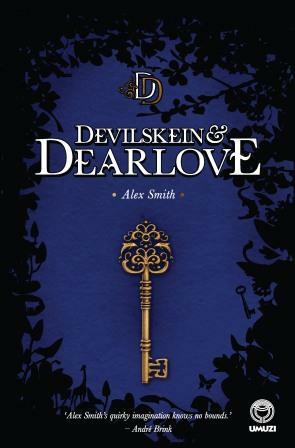 Watch the trailer for Alex Smith‘s Young Adult novel Devilskein and Dearlove, which was recently nominated for a 2015 CILIP Carnegie Medal. The Carnegie Medal is the oldest and most prestigious children’s book award in the United Kingdom, and is awarded annually. The nominations are put forward by CILIP (the Chartered Institute of Library and Information Professionals), while the longlist will be announced on Tuesday, 10 February, 2015, the shortlist in March and the winners in June. Devilskein and Dearlove is a sinister, quirky tale, following the story of 13-year-old Erin Dearlove, who has a dark secret, and her friendship with a neighbour, Mr Devilskein, who also has something to hide.